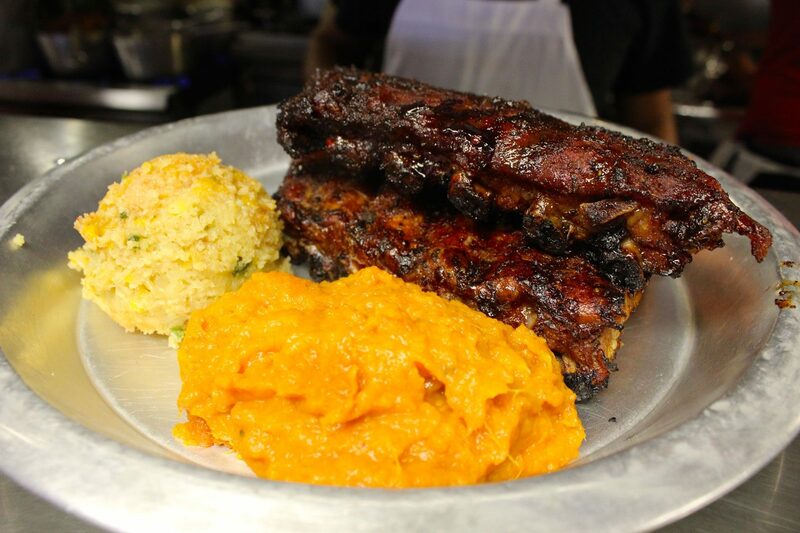 Here at 12 Bones Barbecue, we make everything from scratch. 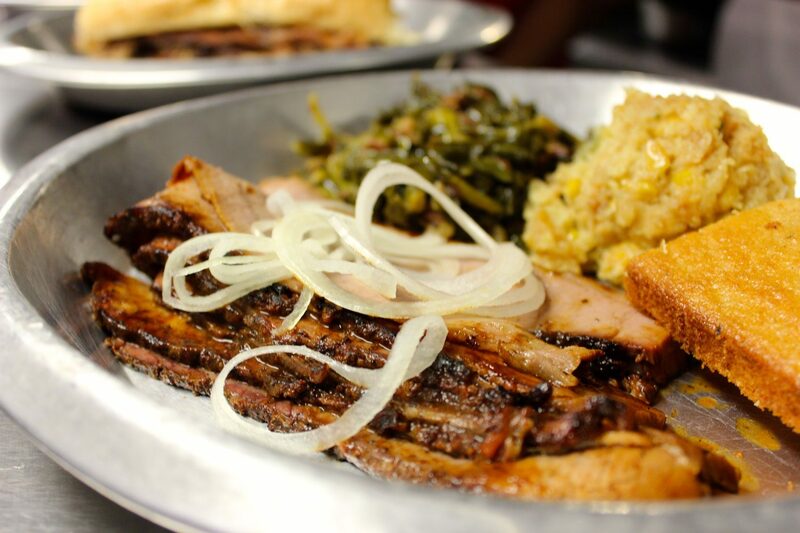 Our meats are smoked long & slow over select hardwoods. Our recipes are both old family favorites & new ones we’ve just come up with. We believe that simple ingredients & lots of care in preparation make the best food. Come check out our locations and we’ll see you soon! To respect our employees and our food, we are open for LUNCH ONLY and take NO RESERVATIONS. Our NEW SOUTH location is now open! 2350 Hendersonville Road: Take-Out available until 6pm. 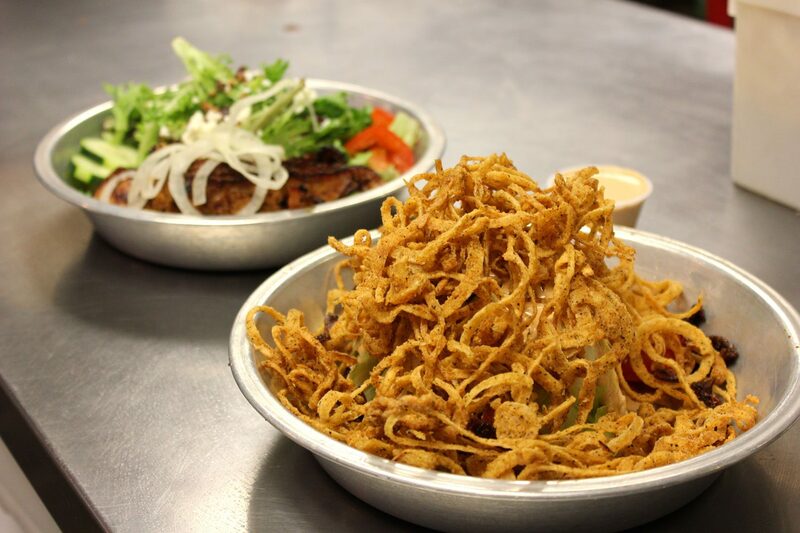 We believe that simple ingredients & lots of care in preparation make the best food. 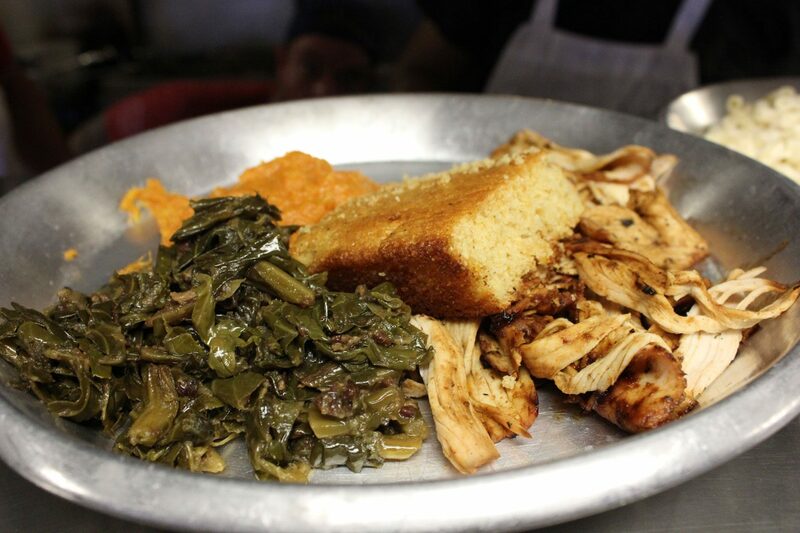 We make everything from scratch, even our sides and cornbread. 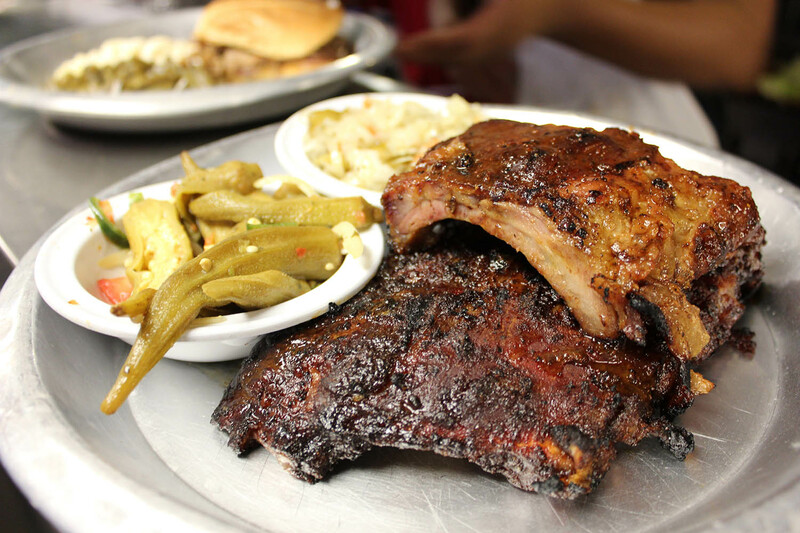 Our meats are smoked slowly over select hardwoods. Some of our recipes are old family favorites, some of them we’ve just come up with on a whim. Need a place to party? Cater your next event with 12 Bones. You can rent our restaurant for your special occasion, you’ll get the whole place to yourself! 12 Bones is a great place to have your casual celebration, whether it’s a rehearsal dinner, anniversary party, or just a kick-up-your-heels event!